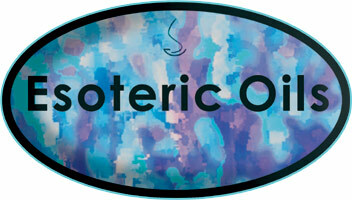 Lavandin essential oil has a light floral aroma, similar to lavender oil - just sharper and it is clear in color. Lavandin is a hybrid plant developed in 1900 by crossing true lavender (L. angustifolia) with spike lavender or aspic (L. latifolia) and is larger than lavender with a woody stem and blue or gray flowers. It is grown extensively in France and often preferred by the perfume industry for its oil and the flowers for sachets, potpourri and craft work. 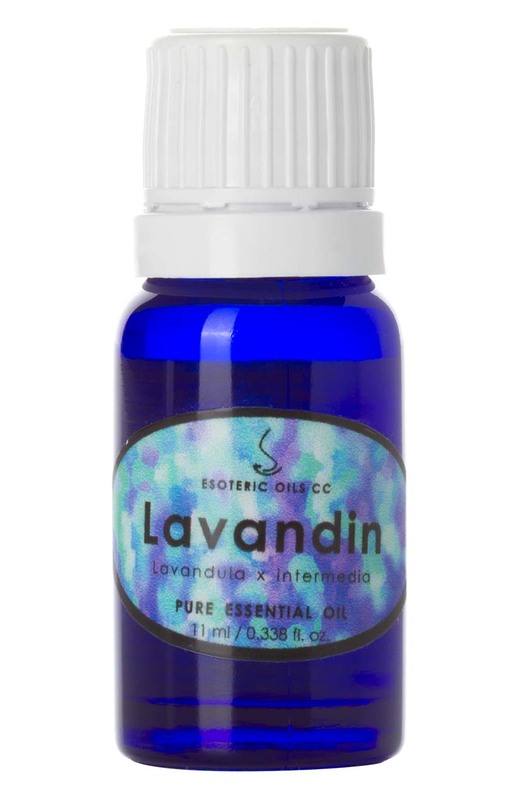 Lavandin oil can be used in vapor therapy for coughs, colds and flu and to promote a more relaxed feeling. Lavandin oil can be used as a blended massage oil for muscle and joint pains and is great for relieving muscle stiffness or clearing the lungs and sinuses of phlegm. When lavandin oil is used in a cream or lotion it is useful to help the skin heal wounds faster and also calms dermatitis. Although essential oils blend well with one another, Lavandin oil blends particularly well with bergamot, citronella, cinnamon, clary sage, jasmine, pine, thyme, patchouli and rosemary.